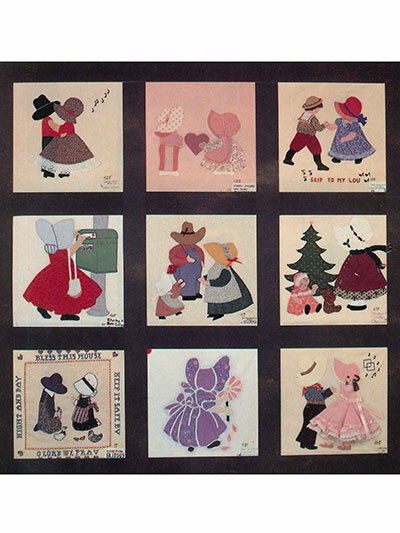 Sunbonnet Sue is back in vintage form! 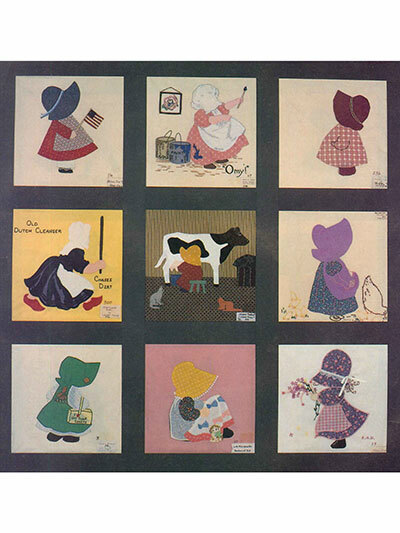 This darling Sunbonnet Sue book was originally published in 1992, and we’ve brought it back for a whole new generation to delight in! 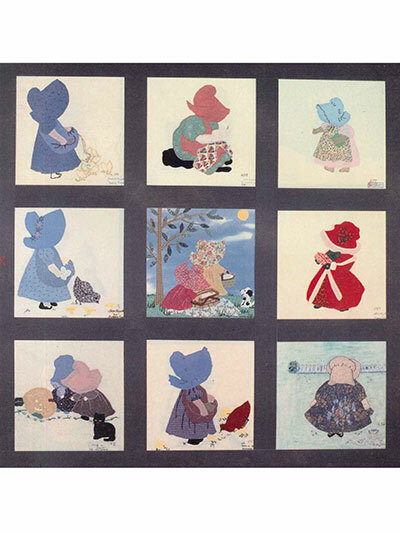 With all the best and most-loved patterns from Volumes I-IV of the Sunbonnet Sue Family Reunion books, this book will help you stitch a lasting heirloom that will be treasured for many more years to come. 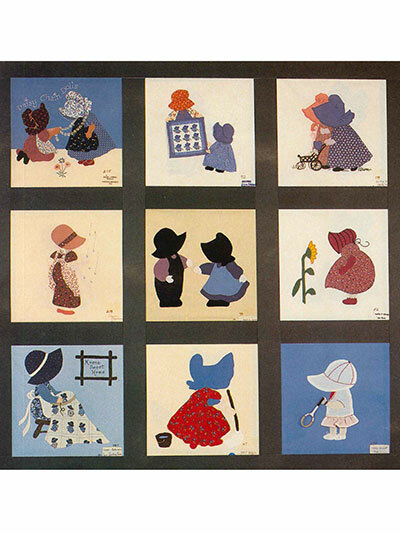 Mix and match your favorite patterns to create your very own, customized quilt. Full-size templates are included for each design. 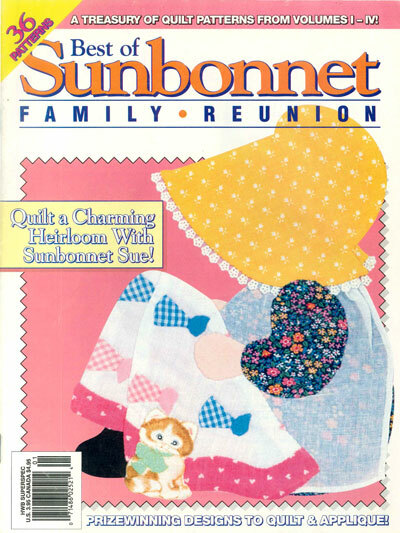 Discover why Sunbonnet Sue has stood the test of time and has been loved by so many -- you’ll quickly fall in love with her charm too! So cute for my new great grandbaby coming in August.